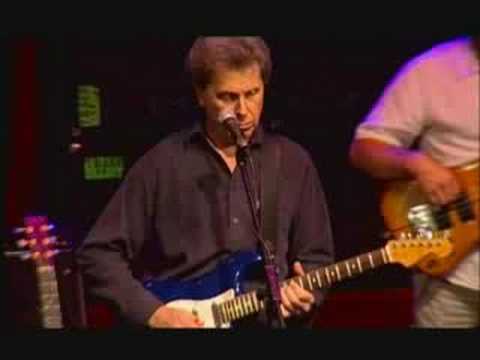 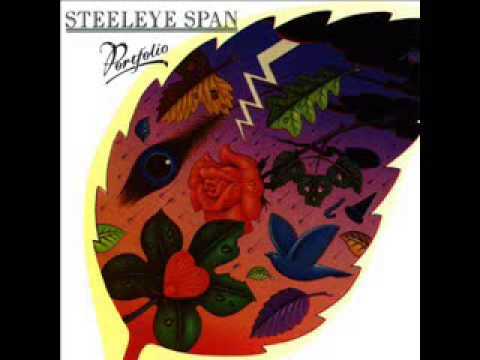 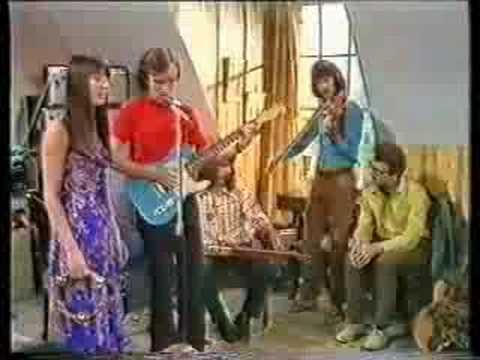 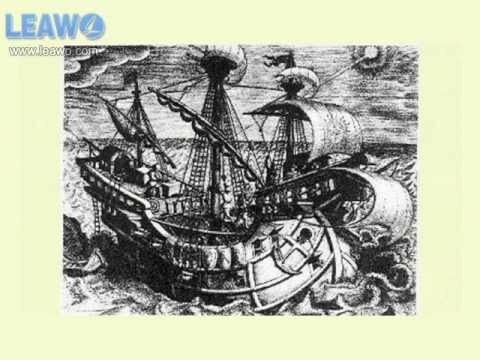 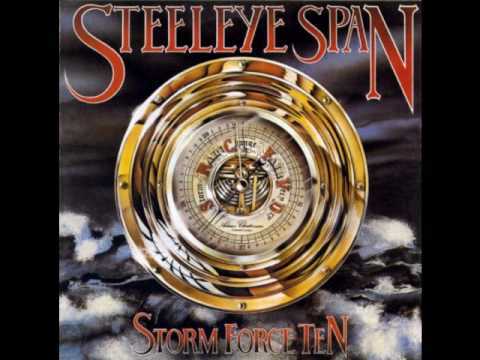 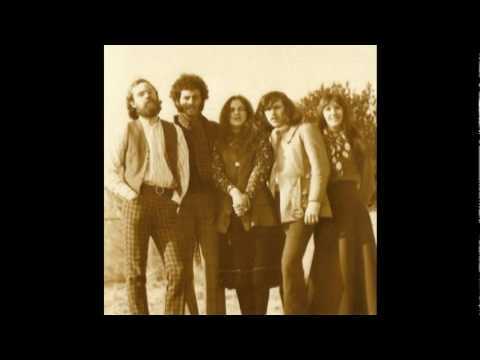 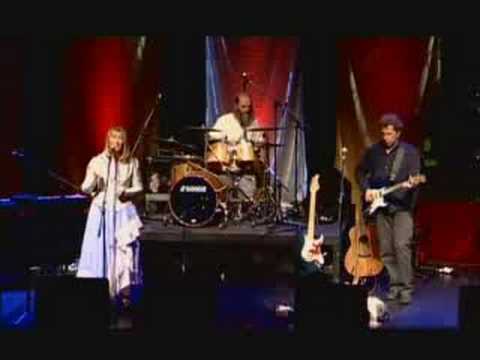 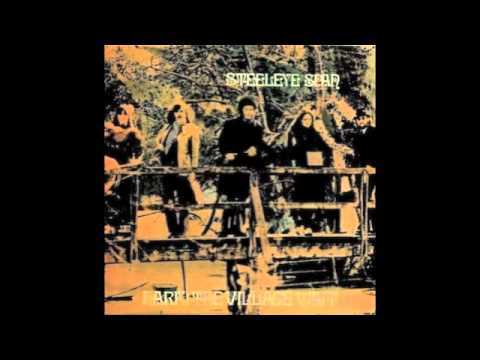 Steeleye Span - Padstow.live Video. 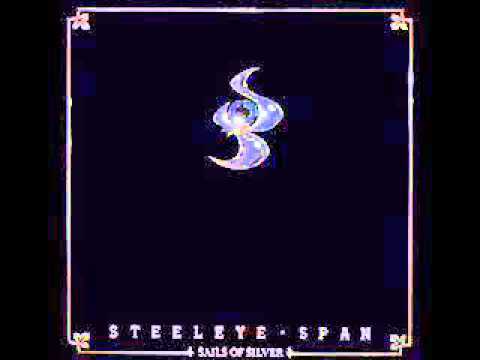 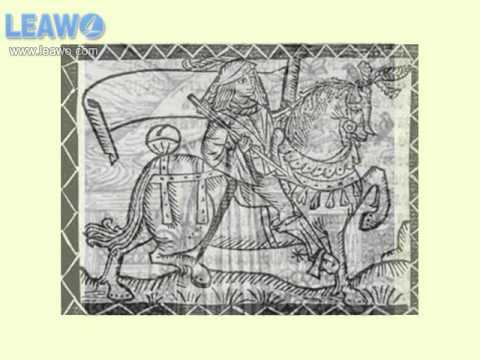 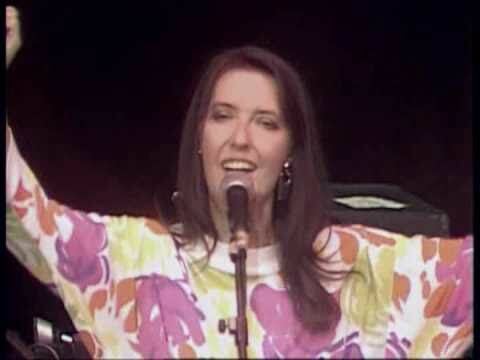 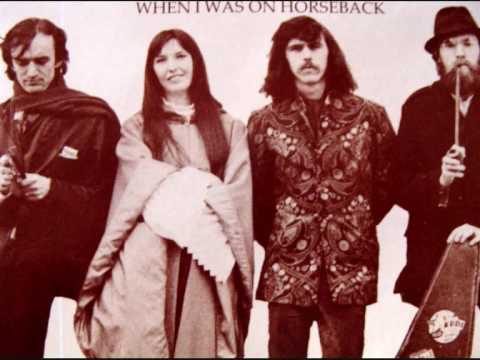 The Blacksmith / Steeleye Span "hark! 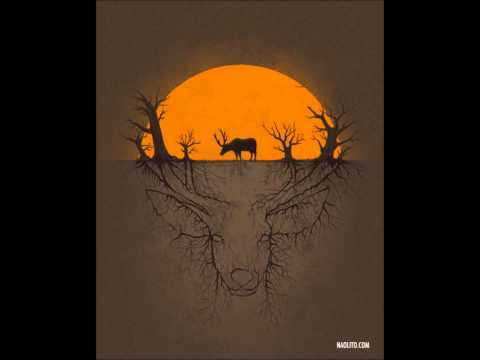 The Village Wait"